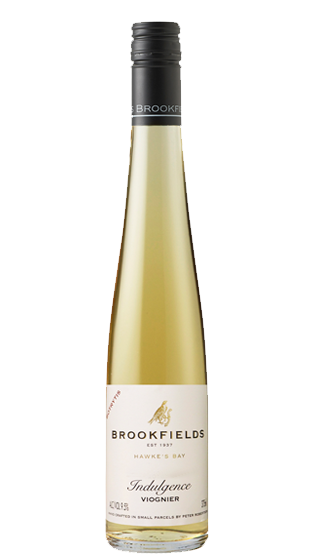 Tasting Note: Floral with rich apricot, peach and honey. The high sugar level has manifested an enticing viscosity which is complimented by a refreshing finish. While the 2017 Indulgence is very sweet, the acidity maintains a freshness and elevates the fruit profile. Vegan friendly.